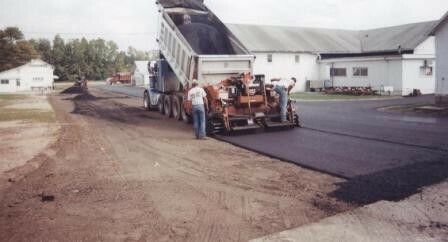 Hillsdale County Fair Renovation Fund - Website of hillsdalecountyfair! The Hillsdale County Agricultural Society has established an Endowment Fund through the Hillsdale County Community Foundation for the renovation of the Hillsdale County Fairground facilities. In recent years, the Fair Board has addressed the elimination of approximately $50,000 in State funding for Premiums, Stabling & Training and Buildings & Grounds Improvements. work hard throughout the year to generate funds for off-season events, fair week programming and for the upkeep of the fairground facilities. This endowment fund was established to address the long term funding for fairground facility improvements. 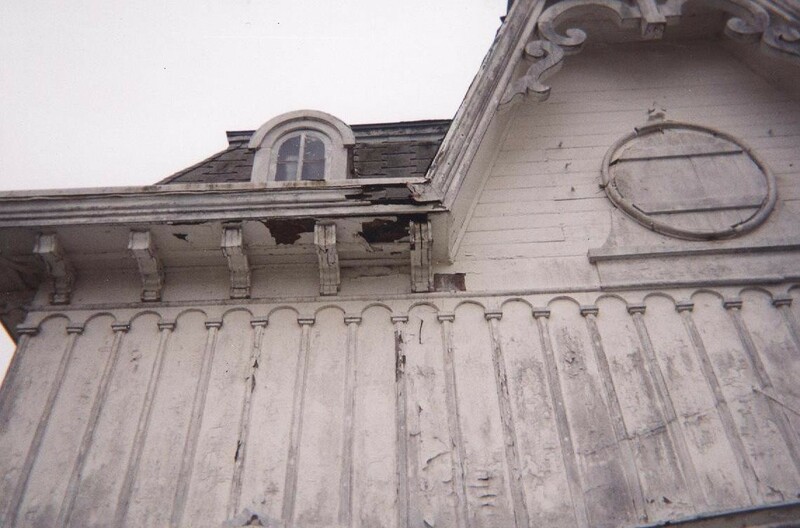 We are proud to say that we’re maintaining and improving the many historic buildings on the fairgrounds. We have several structures that were built in the 1800’s such as the Floral Hall in 1866, the Historical Society Museum (Dwelling House/Office) in 1869, the Grange Hall (Mechanics and Agricultural Hall) in 1870, Woman’s Congress Building (Music Hall) in 1878, the Education Building (Carriage Hall) in 1880 to name a few. The Hillsdale County Fair will celebrate 168 years in 2018. 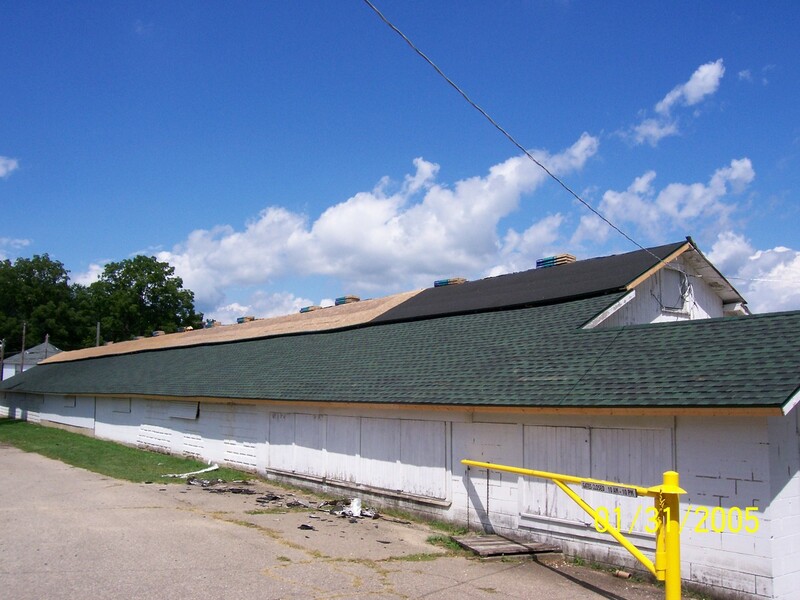 We ask for your consideration to invest in the future of the Hillsdale County Fairgrounds with a gift of any kind to the Hillsdale County Fair Renovation Fund. Your gifts will not only qualify for a federal tax deduction, but also for a State of Michigan tax credit. If you have any questions concerning the Hillsdale County Fair Renovation Fund, you can contact the Hillsdale County Community Foundation at (517) 439-5101 or the Fair Office at (517) 437-3622. Thanks for your support for the Hillsdale County Fair, The Most Popular Fair on Earth. Donations given to the Fair Renovation Fund through the Hillsdale County Community Foundation will be shared with the Fair office unless otherwise indicated.